Suspended Time is a film program comprised of 9 short films by 9 Palestinian filmmakers and artists looking back at the 20 years that followed the signing of the 1993 Oslo Accords. 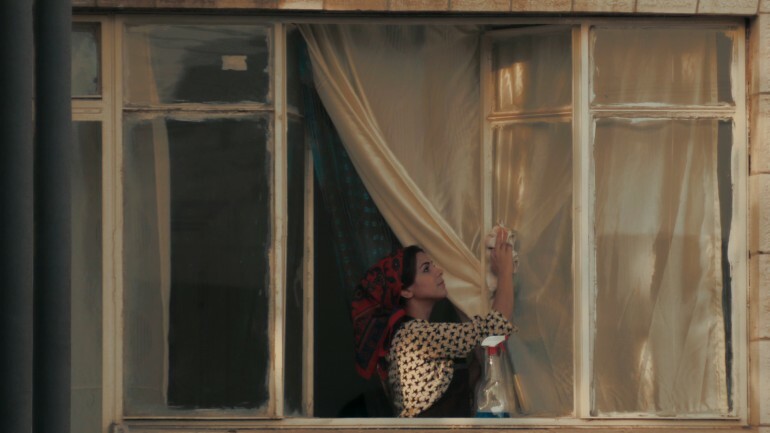 The spectrum of films reflect, on the one hand, the geographical dispersal and fragmentation of Palestinians and, on the other, the diversity of the Accords’ consequences on the various aspects of Palestinians’ lived experience. This work is a montage of confined spaces, physical and mental; handshakes; journeys; sounds; and time.